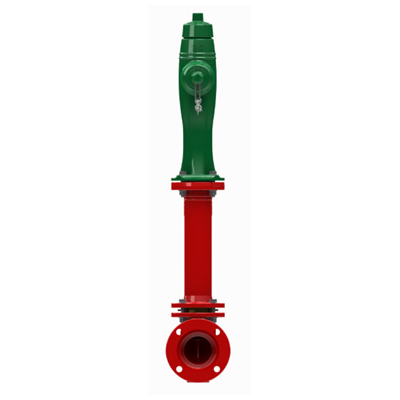 Above Ground Fire hydrants are available in a wide variety of sizes, colors, styles, and connection types. 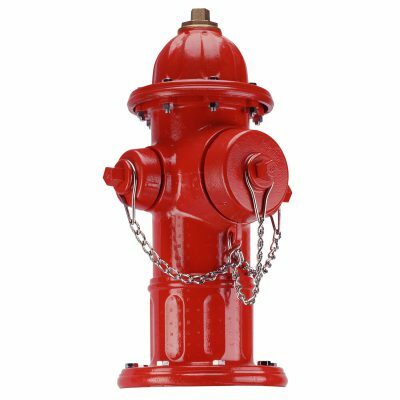 We supply a full line of hydrants specified for the geographic markets we serve. 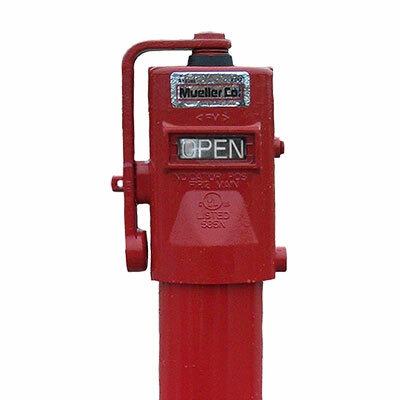 Below Ground Fire Hydrants are available for areas that require underground fire hydrants. 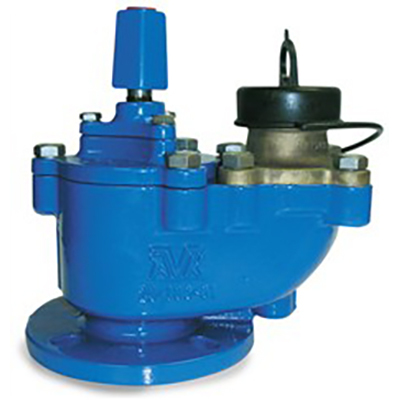 They are available in AWWA and BS specifications in a variety of connection sizes and accessories. Flushing or post hydrants are used as a less expensive means to flush sediment from potable water mains. There are a wide range UL/FM designated indicators for easy signaling of the open or closed condition of UL FM Valves.